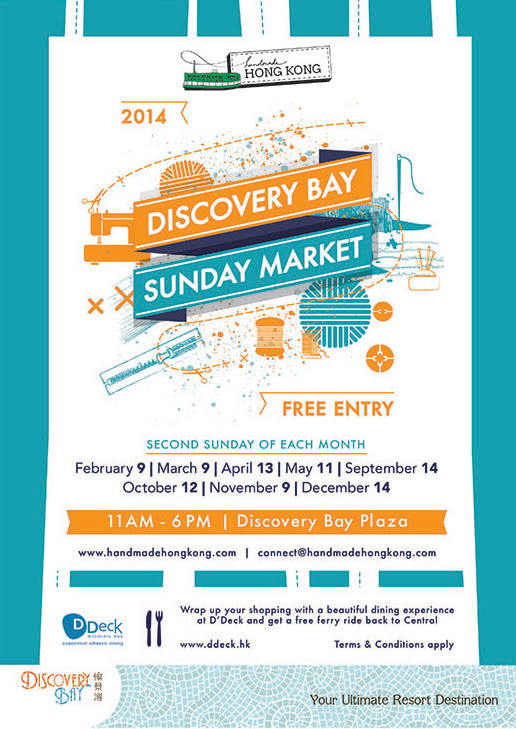 So excited to participate to the comign Discovery Bay Sunday Market! I love the relaxing, friendly atmosphere there. I should design something new for this market. 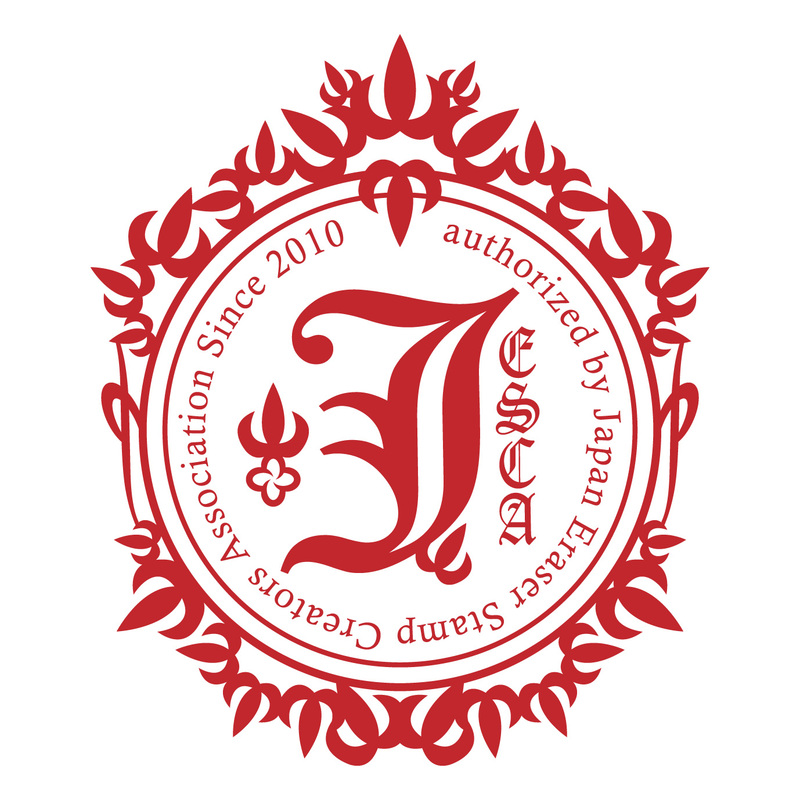 Looking forward to meeting new friends and customers there!